 Here at Visible Art, we believe it’s vitally important to monitor our impact on the environment. As part of a waste-heavy industry, we’re constantly looking for ways to reduce our output – both as a company, and as individuals. We have created a few deals that we thing you will love simply find one that fits the bill, buy it and e-mail us the print details. It really is that easy! Need some advice on what garments to use? Unsure of which is the best ink to choose? Prefer to chat to a person? leave us your number and we’ll give you a call!